I was recently browsing in one of my favorite gourmet kitchen stores, and stumbled across some little bottles of flavor-infused sea salts. That's a fun idea I thought, but man were they pricey! According to the packaging, flavor-infused sea salts are perfect for kicking up your food's flavor after cooking, and for using as a finishing seasoning. After a little internet research, I decided that I could make my own flavor-infused sea salts using my favorite Young Living Vitality essential oils! The Rosemary was my favorite all summer long. 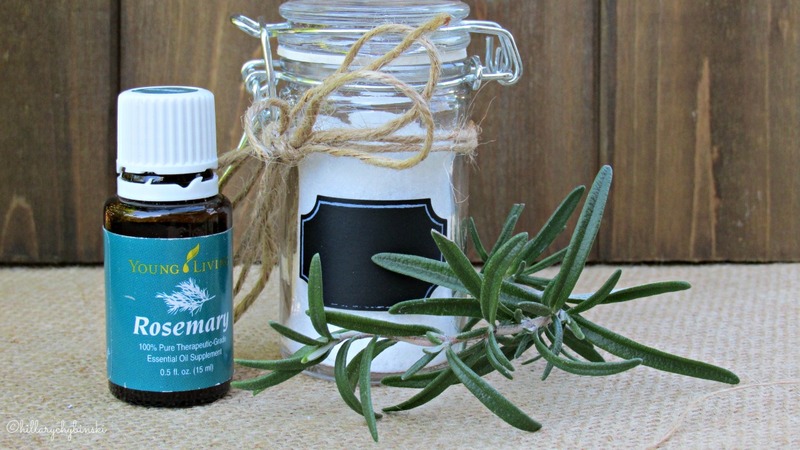 Diffused with a little lemon, it made my entire house smell so good! Also, my Rosemary in my backyard herb garden still looks great. So I clipped some and gave it a try. I was really happy with the way it turned out. It's great on fish or meat, after cooking to enhance the flavor. I added a little to some jarred sauce I was using and WOW - what a difference. It's pretty easy to make yourself, you will need to judge how much flavor to add, depending on your preferences and the size of your containers. Depending on the size of your containers, you should measure out some sea salt. I used little glass canisters from Michael's. I found them in the wedding aisle, and I like how they have a snug closing lid. These containers hold approximately 1/4 cup of fine sea salt. 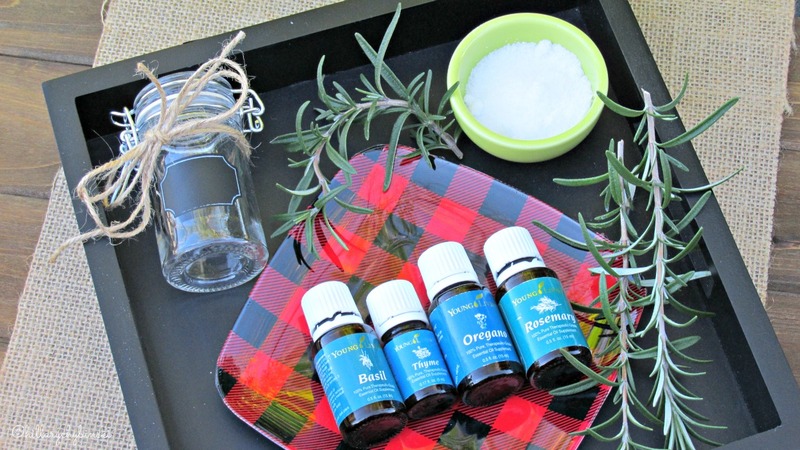 I measured out my sea salt, and added about 4-6 drops of essential oil. I stirred it up with a stainless spoon and let it sit for about 10 minutes. Since I was using Rosemary in my first batch, and I still had fresh Rosemary, I chopped it up as finely as I could manage, so that it resembled dried herbs. 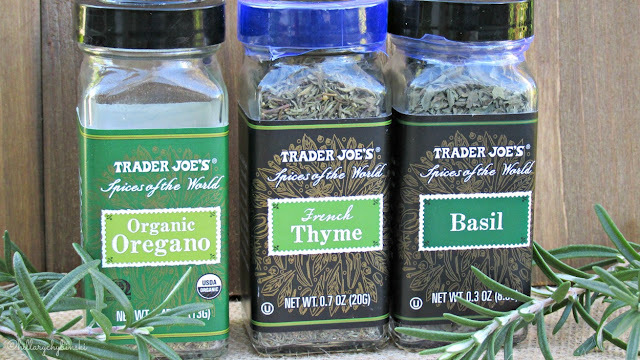 For my other flavors, I plan to use my favorite herbs from Trader Joe's. You can make these recipes as organic and natural as the ingredients you choose. 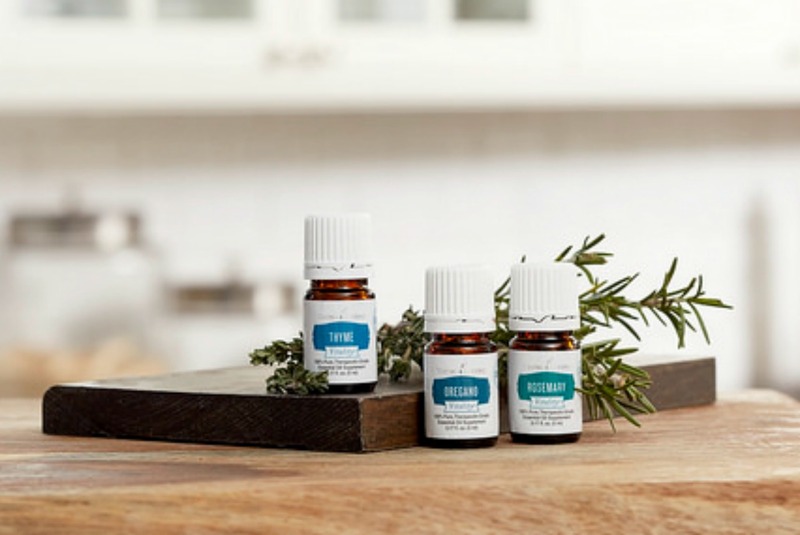 I mixed about 1teaspoon of chopped or dried herbs in with my sea salt and essential oil mixture. I would probably use 2 teaspoons of dried herbs. I mixed it up again, and poured it into my container. I added a chalkboard label and some twine to dress my sea salt up, and identify what flavor it was! These could be packaged up for gifts, alone or in a gift pack. They would make a great hostess, thank you or holiday gift. Flavor Infused Sea Salts can be used on meats, vegetables, fruit, desserts and more. After I was done, I started to think of other ideas like a Ginger Sea Salt (delicious on chocolate - right? 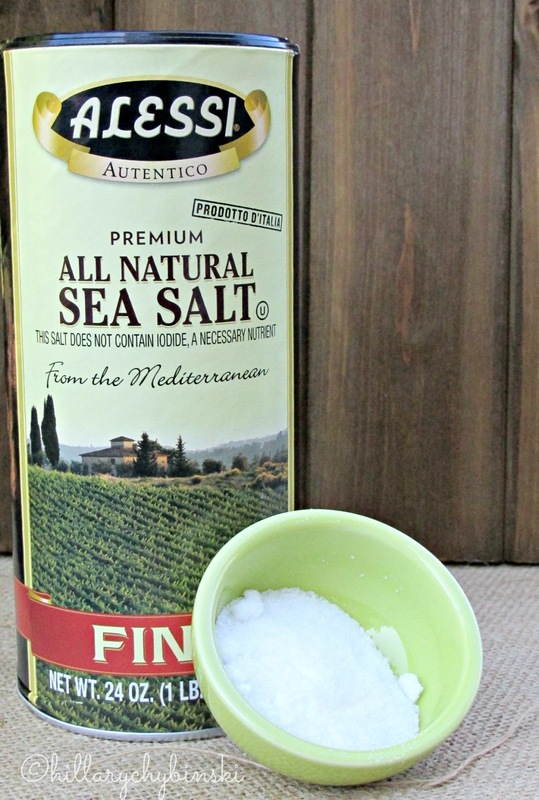 ), Lemon Sea Salt (perfect for fish) or even Taste of Italy Sea Salt (great on Italian dishes). There's no end to the ideas you could make . . .maybe a Lavender and Thyme Sea Salt too! 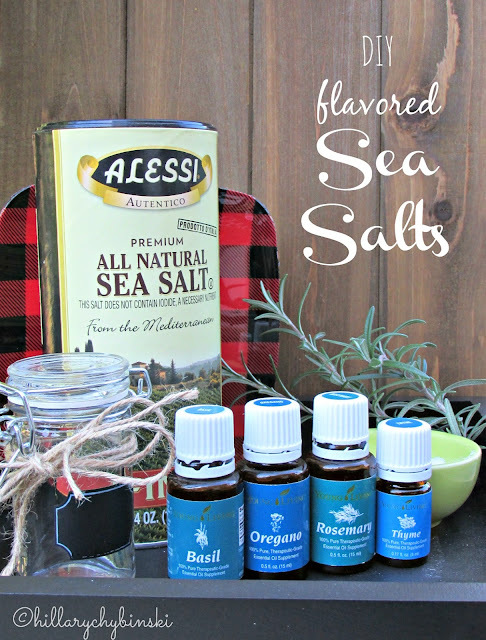 How would you use flavor-infused sea salts? 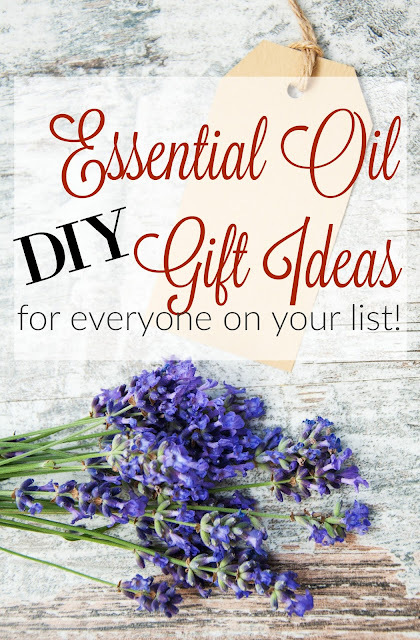 Looking for even MORE gift ideas featuring essential oils? Love this idea so much. 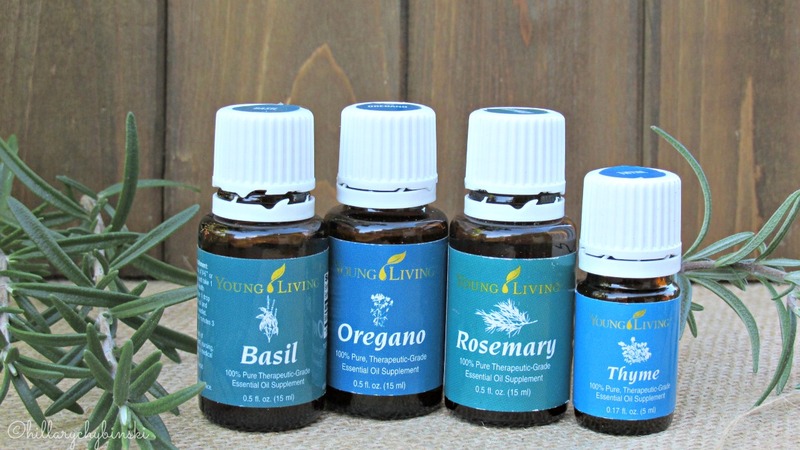 And I have most of these oils right now at home. Going to do this for the holidays! !